You are super excited about getting engaged and now the tedious days of planning a large wedding. Wow, the cost, the plans, the figuring it all out become just overwhelming to you. Someone suggest you elope and go to a bed & breakfast. The days of what is meant by eloping to your Grandmother are way past in history. Today, the simple beauty of a small intimate wedding with either just the 2 of you or a small group of family and friends can be a joyous and stress free occasion. Choosing a bed and breakfast that offers Elopement packages just might be the way to go for you and your fiance. We at Star of Texas B&B, offer you a beautiful setting, and we do all the work for you. Simply choose which of our favorite cottages you like the best, book that for your date and add one of the packages that we offer, hit reserve and “wahlah”, we do it all for you. We do everything in house, Chaplain, wedding coordinator, baker, florist, photographer. We take great pride in our beautiful Texas hill country property and we take each elopement or intimate wedding we do very personally. You arrive the day before the wedding and pick a favorite location at the Moon Gate or Koi Pond or what every spot fits your style. You will be served a Gourmet breakfast the next morning and then begin getting ready for your very special day. 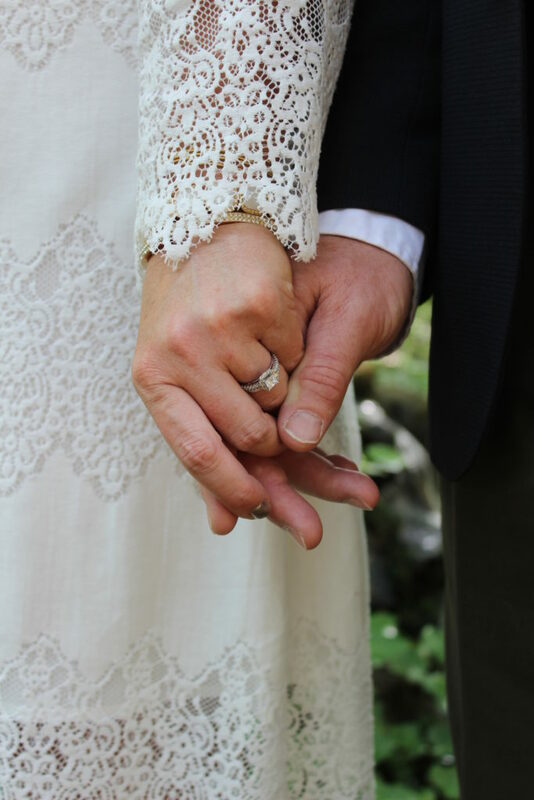 We would love to visit with you about your dreams and ideas for the perfect day, so give us a call or email and let’s get your plans made for the most beautiful day of your life.